It’s all about the toys when the holidays hit! 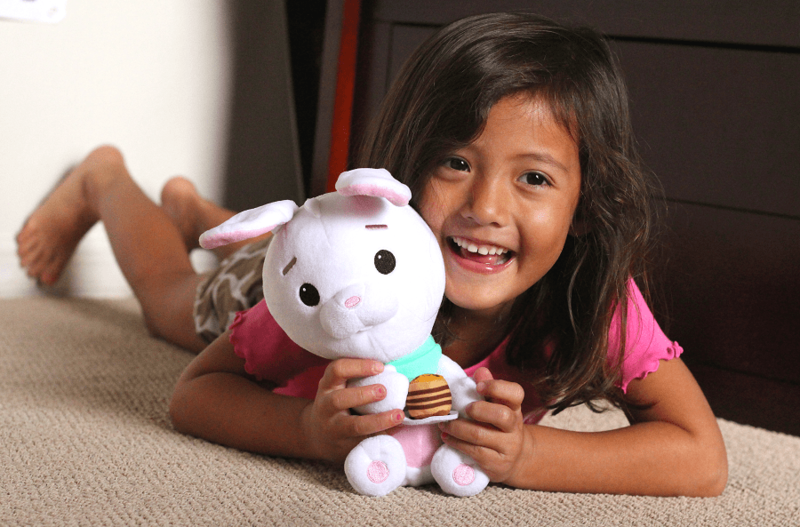 And in case you’re looking for some of the most popular Disney toys to give your kids this season, I have everything from action figures to plush to dolls to vehicles and more! 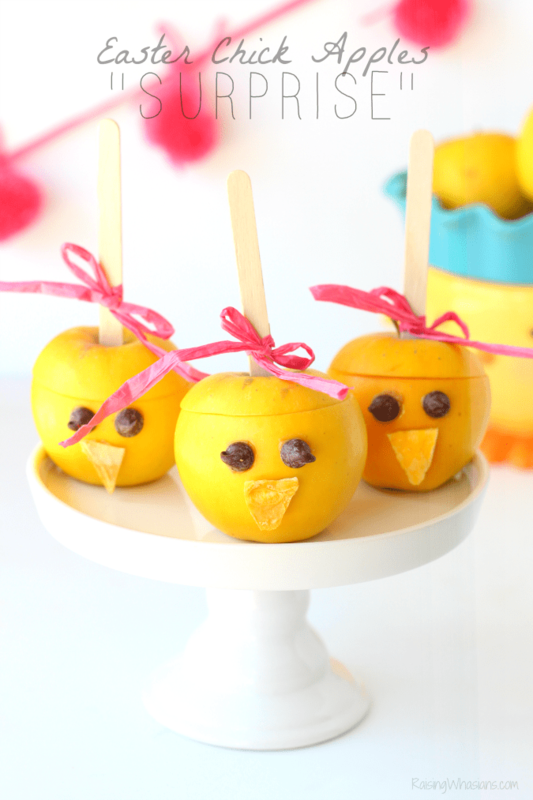 Fashionable and fun! 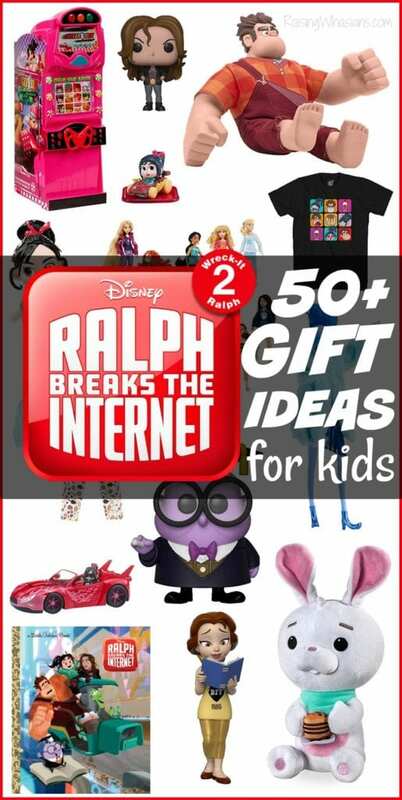 I love these clothing Ralph Breaks the Internet gift ideas, especially those adorable kid pajamas. 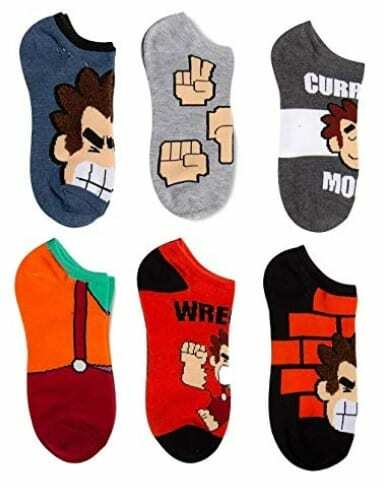 And those socks would make perfect stocking stuffers! I didn’t forget about your little collector! Whether your child wants the latest Funko Pop! or an adorable ornament for the Christmas tree, these collectibles make the perfect new additions. 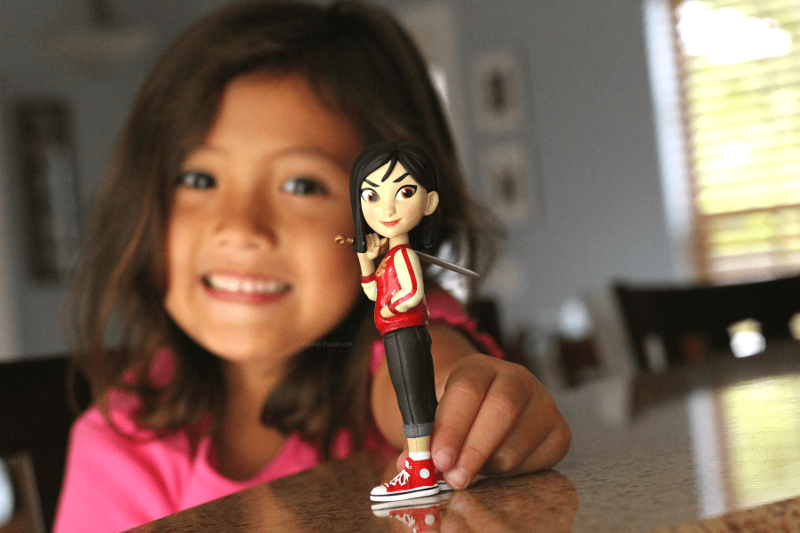 I love the Funko Rock Candy figures! 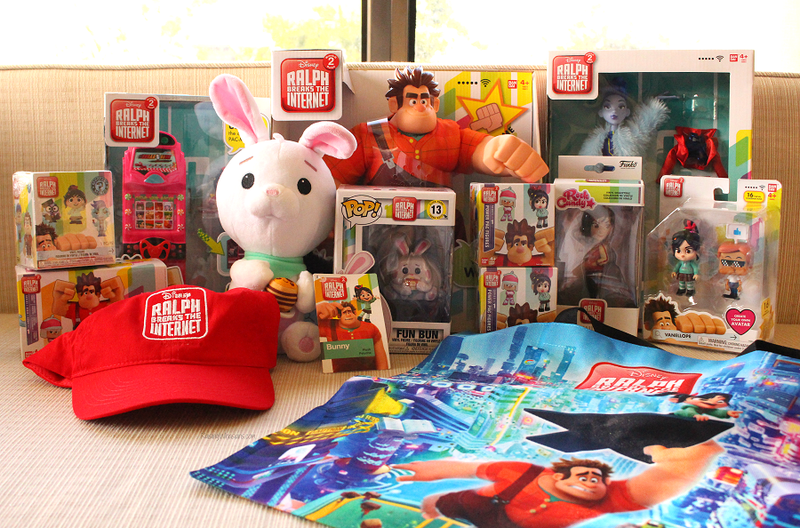 Excited for Wreck-It Ralph, Vanellope and the whole comfy princess gang? 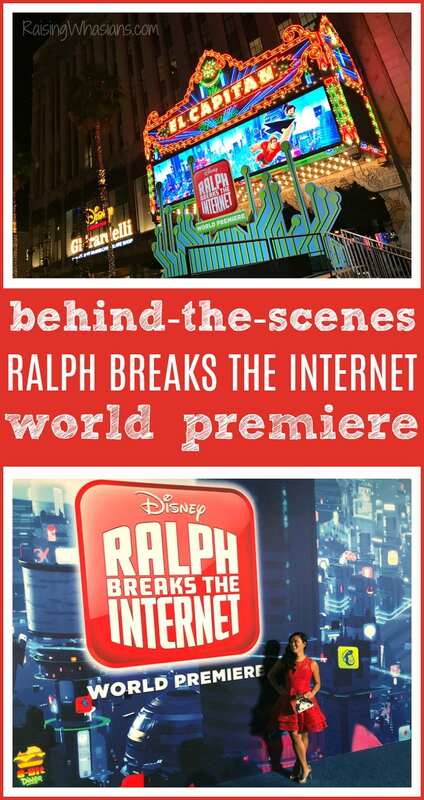 Go see Ralph Breaks the Internet, in theaters November 21, 2018. Be sure to check out my full Ralph Breaks the Internet Movie Review for the full scoop on if this sequel is safe for kids to see (no spoilers). 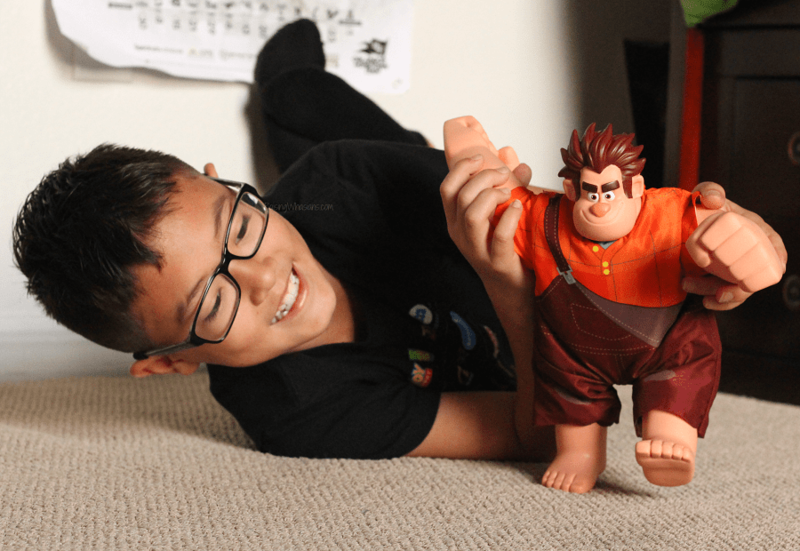 Which of these Ralph Breaks the Internet Gift Ideas for Kids are your favorite? Looking for more Ralph Breaks the Internet?